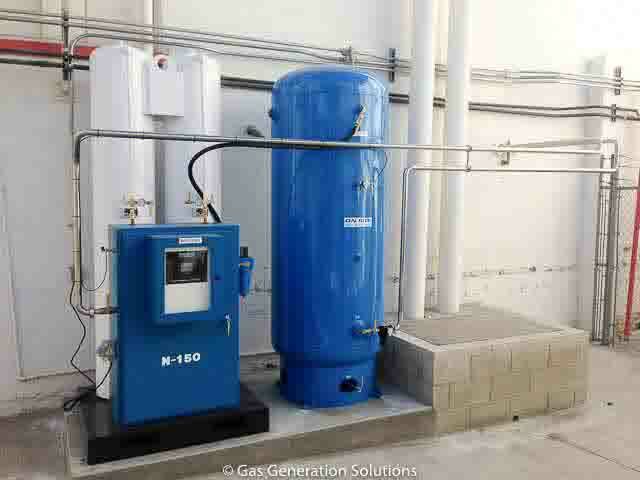 Welcome to Gas Generation Solutions—your starting point for significant cost savings for all nitrogen generators, and oxygen gas generation needs. Our on-site nitrogen gas generators and oxygen generators in addition to our cutting-edge support allow you to make the best use of the nitrogen and/or other gases you need for your specific manufacturing purposes. We manufacture Nitrogen Gas Generators for electronics manufacturing, food processing, wine production, laser cutting, coffee packaging, heat treating, and more. Whether it’s commercial or industrial, Gas Generation Solutions understands you have a need for a safe, reliable, and affordable method in nitrogen generation and housing. 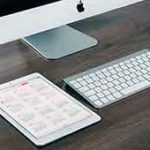 As you review what we offer here, you’ll note that all our products and services cater to a variety of needs across almost any imaginable sector, public or private. 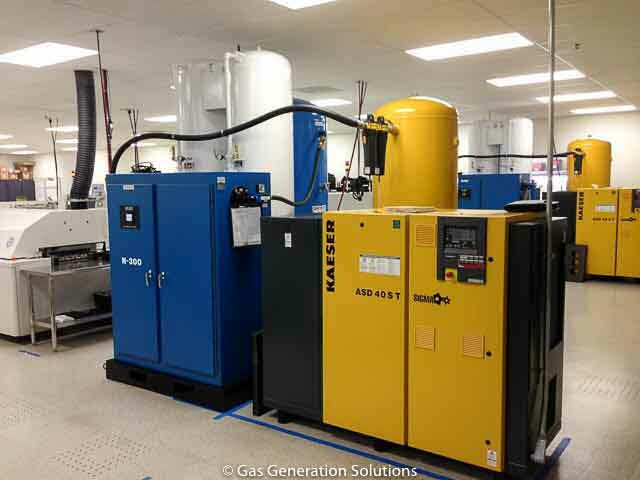 Regardless of what your gas generation needs may be, or what the applications are, Gas Generation Solutions will meet and exceed all of your on-site gas generation needs and more.